Research continues to demonstrate that healthy lifestyles lower one’s risk of developing cognitive decline later in life. Wise food choices and lots of exercise are a good base, along with learning new material and keeping socially connected. But another key element to brain health is sound sleep. We may take sleep for granted, but research suggests this is not a passive process. There is a growing consensus that sleep is linked to learning, memory, nerve cell remodeling and repair. Evidence also suggests lack of sound sleep can contribute to mood and immune disorders, as well as to a decline in overall health. Most of us have read the do’s and don’ts of good sleep hygiene: avoid napping, don’t drink alcohol or caffeine close to bedtime, avoid late-evening exercise and sleep in a room that is quiet, dark and cool. We’ve also been told about sleep cycles, in which we typically progress from light sleep early in the night to slow wave sleep with rapid eye movement, or REM, later on. We need a balance of sleep cycles for optimal health. Some studies suggest that factual memories are consolidated in slow and REM sleep, based on changes at the molecular and cellular level within our brains as nerve extensions are branched, modified and reinforced. These delicate processes can be disturbed by chemical changes in the body related to stress, pain, hormones, medications and aging, to name a few. 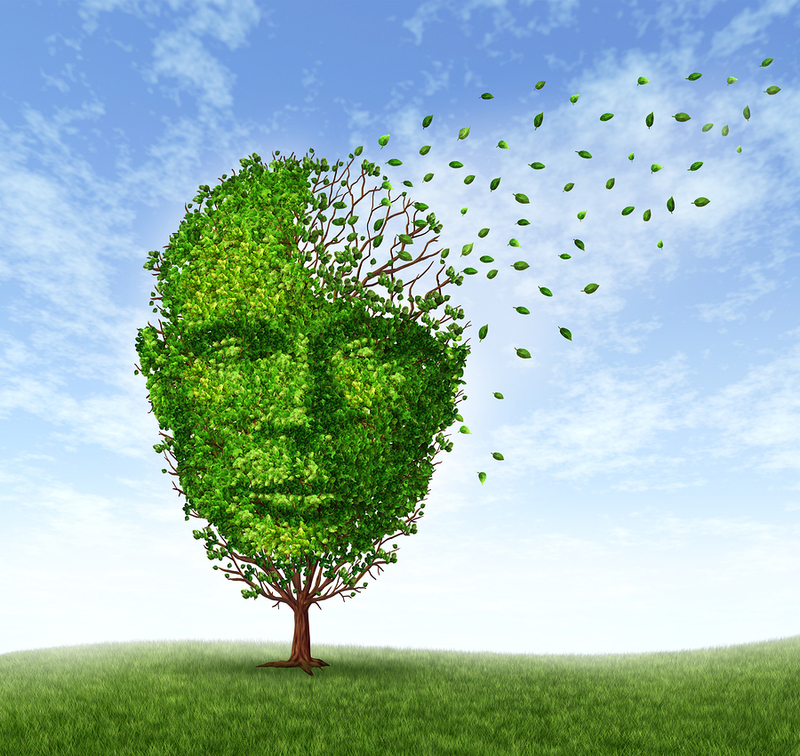 Read also: Can Air Pollution Cause Alzheimer’s? With aging, there is evidence that many people develop sleep disorders and experience sleep fragmentation, with slow wave and REM sleep broken up by shallower cycles. The most common undiagnosed sleep disorder is obstructive sleep apnea, or OSA, in which the upper airway at the back of the throat is blocked by muscle and soft tissue, which are most relaxed in REM sleep. Obstructive sleep apnea is more common in people with small airways or those who are overweight or have small chins or thick necks. Fatty tissue around the airways is not always obvious, but increasing waistlines can be a clue. More than 18 million Americans have OSA. But with so many other things to explain interrupted sound sleep at night, the problem continues to be under-diagnosed and under-treated. One marker for obstructive sleep disorder is snoring. What’s the big deal about that? Aside from the disruption in consolidating memories, untreated sleep apnea is associated with decreased oxygen levels, depression, worsening diabetes, weight gain and cardiovascular disease. All of these conditions increase risk for brain injury and dementia down the road. When evaluating for memory loss, I always include questions about sound sleep. Most recognize that we do not think as clearly with a foggy head after a restless night. Harder to see is a sleep disorder lurking in the background of someone who seems to fall asleep all the time. But excessive daytime sleepiness and napping are hallmarks of OSA. So keep an eye on your energy level and make sure it is not going down while your waistline measurement is going up. And be sure to discuss concerns about sleepiness with your doctor, as the chance of developing a sleep disorder generally increases with age.